Winter is all about having fun in the snow. 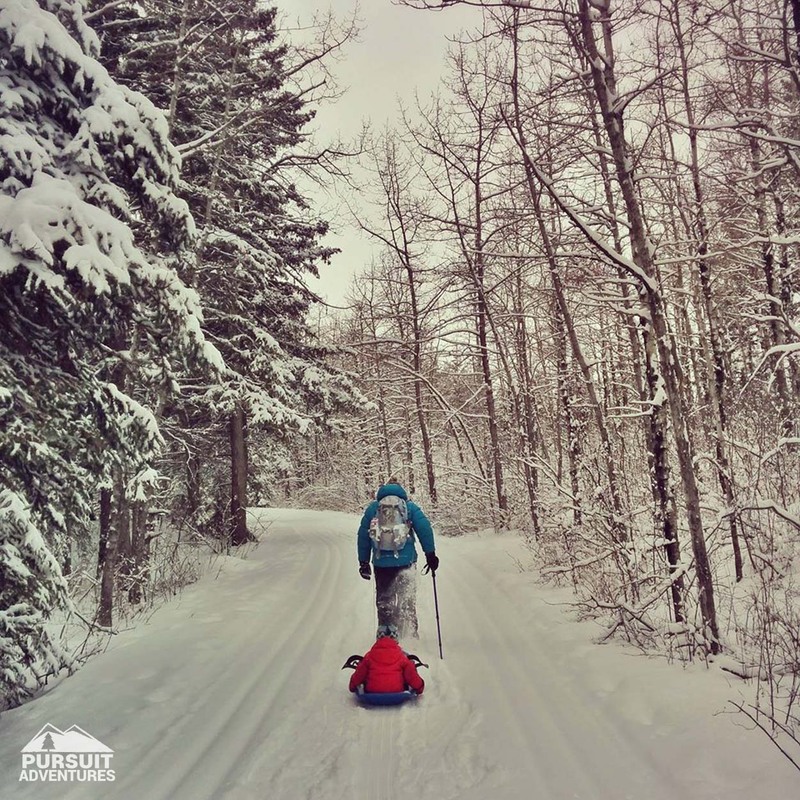 Heading out for an afternoon of snowshoeing is a great way to make the most of the season. 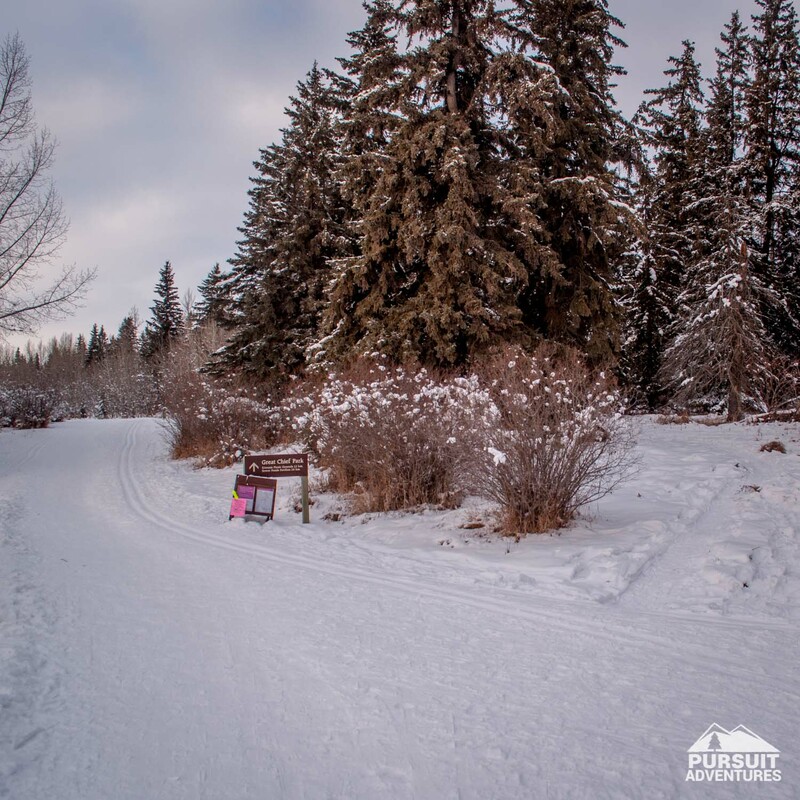 There are many great trails within the Waskasoo Parks in Red Deer and this loop is a great option for an afternoon on the trails with the kids.  It follows some of the smaller trails kids love, includes plenty of open space for games and great spots for hot chocolate breaks along the way. 0.9 km | Make your way across to picnic area toward the pond. 1.1 km | Follow the trail past the washrooms, heading back toward the cross country ski trail. 1.2 km | Bear right onto the cross country ski trail. 1.3 km | Turn left where the two cross country ski trails meet. 1.5 km | Watch for a narrow path heading into the forest about halfway up the hill. 1.6 km | Go straight, staying at the top of the hill. 1.9 km | Go straight, staying at the top of the hill. This the trail we walked earlier. 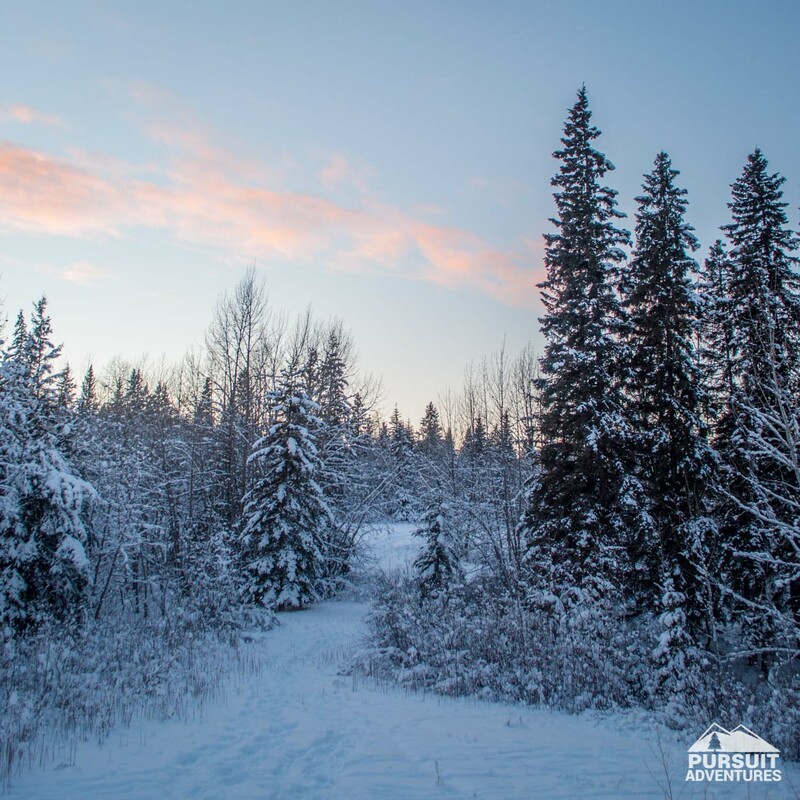 2.0 km | Follow the cross country ski trail back to the trailhead. 2.2 km | Go straight at the junction to end your hike at the Westlake Grill. 2.4 km | Westlake Grill. At the next junction, follow the trail on your right heading straight down the hill. Shortly after merging with another trail, the trail appears to take a sharp right. This trail heads toward the bridge over the Red Deer River and Great Chief Park. Go straight instead, walking into a small open area where you will see a trail heading into a cutline on your left. Follow this path to the picnic area. The path comes out at the cross country ski trail. 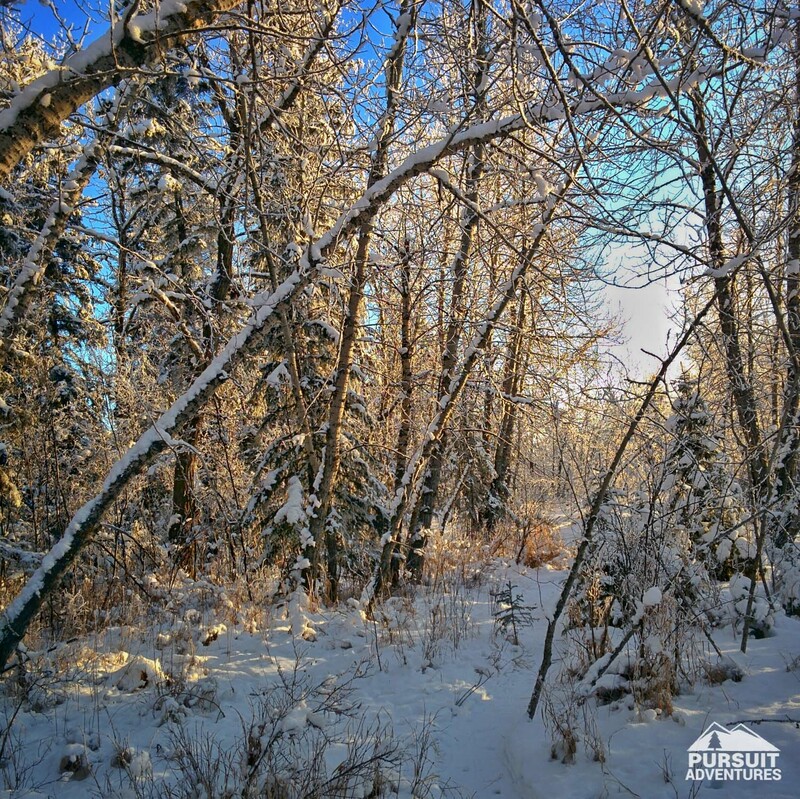 Cross the trail, being careful not to damage the groomed tracks, and head straight across toward the picnic area. There are washrooms available here, along with fire pits (you need to bring your own firewood if you are planning to have a fire) and tables. 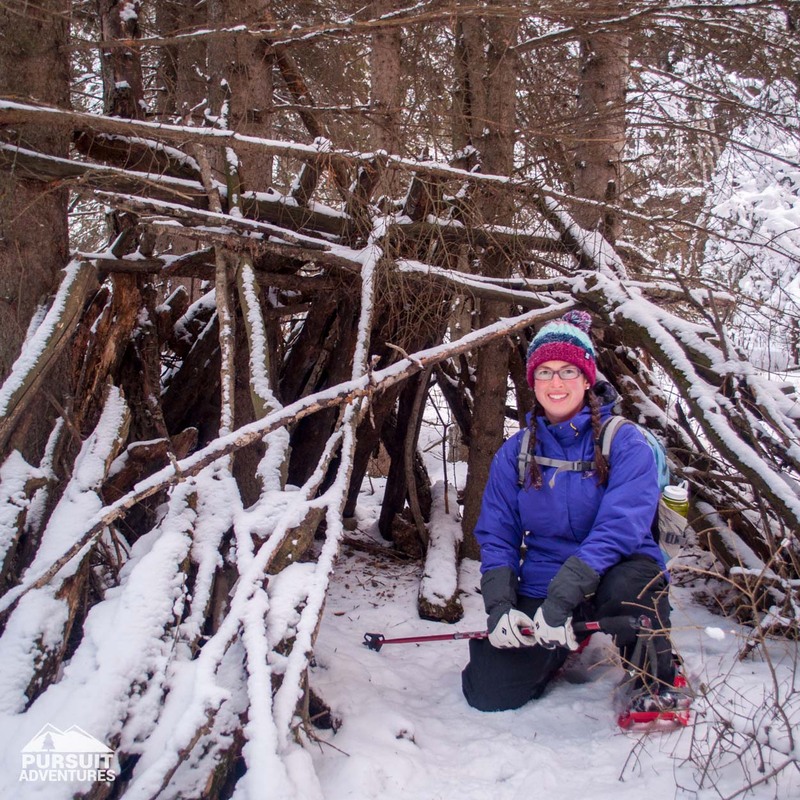 This is a great spot to play in the snow and enjoy a hot chocolate break before heading back on the trail. Follow the trail past the washrooms, heading back toward the cross country ski trail. At the ski trail, bear right and then left at the next junction. Follow the multi-purpose path along the field and up the hill. Part way up, watch for a narrow path heading into the forest on your left. Don’t worry if you miss it; just keep going along the cross country ski trail. The trail takes you in the forest, along the top of the ridge and past some rudimentary shelters. Soon you’ll reconnect with the trail we used earlier. Follow it back to the multi-purpose path and from there head left toward the trailhead.